Abraham Panyar stood under a tree in Paloch, South Sudan, and he prepared to speak not only to his friends but also to three representatives from Living Waters Community Transformation, Inc., a nonprofit based in the United States. The boy started to read from four, crinkled notebook pages. “Dear brothers and sisters in Christ who have come from America at your different places of living,” he began. 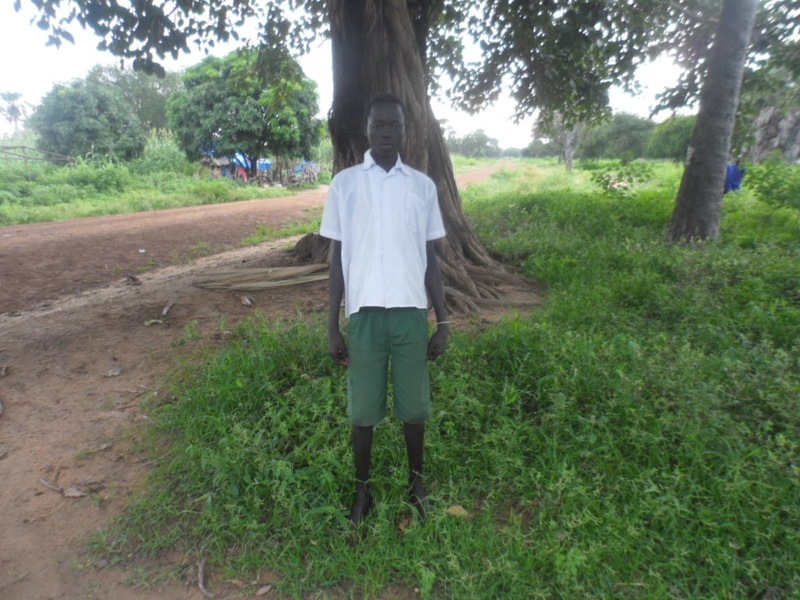 LWCT ran a school in Akot, South Sudan, which Abraham and his friends used to attend before violence increased between local gangs of youth in early 2014. Many students’ families had to flee 20 miles to the town of Paloch. Abraham’s family left, as well, which meant he couldn’t move on to the sixth grade. After a few months, LWCT staff traveled to Paloch to assess the needs for displaced families. When the students heard they were coming, Abraham and his classmates organized a meeting and invited the visitors. They wanted to make their need known. 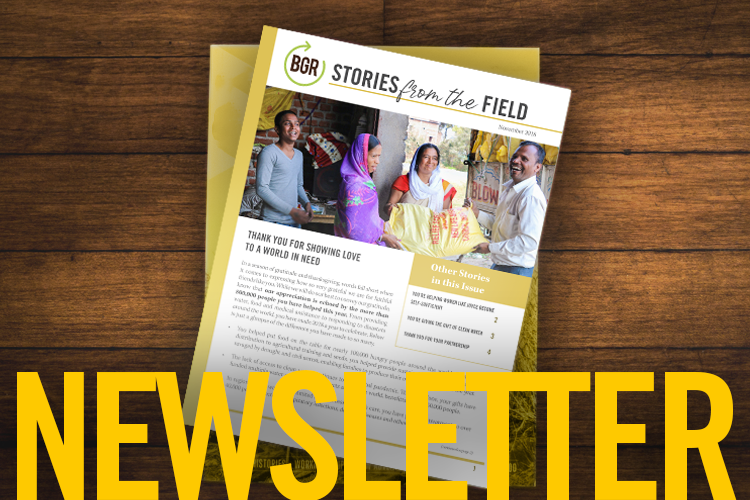 Although two teachers fled with this group of families, students hadn’t been able to attend proper classes or eat the BGR school lunches that kept them nourished. The teachers held daily devotions and taught students as much as they could. But, without books and resources, they couldn’t provide real education. The students began sending messages to LWCT, begging for school. They organized the meeting and appointed Abraham as their spokesperson. The boy wrote a letter that made his point clear. LWCT staff felt overwhelmed with concern for these students, who desperately wanted to learn. Soon after the meeting, LWCT began searching for teachers, cooks and textbooks to send to Paloch. Organizers also planned to use Baptist Global Response funds to provide school meals. This need, they decided, would be met. Soon, students in Paloch will gather again under that tree, but this time, Abraham won’t be speaking. Instead, he will be opening a textbook and taking notes.